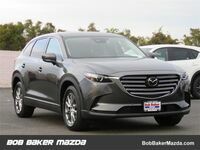 Anyone who’s helping to raise a family knows just how important it is to make sure that the family car can comfortably fit everyone inside and leave room for plenty of cargo. Whether it’s grocery night or an extended trip across the state for summer vacation, it’s important that the ride be smooth and safe for all members of the family. 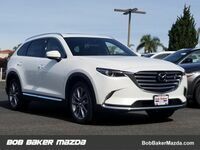 A great vehicle for such needs is a three-row crossover SUV, a style which has dramatically increased in popularity over the years. 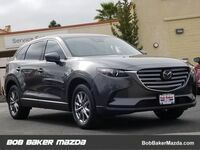 Many different options exist, and we want to tell you about a couple of classy offerings with this 2019 Mazda CX-9 vs 2019 GMC Acadia comparison. 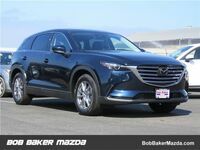 Both vehicles offer seating for seven, but as you can see in the chart below, the 2019 Mazda CX-9 tops the 2019 GMC Acadia in base horsepower and fuel economy numbers while providing more room for the cargo behind the third row. 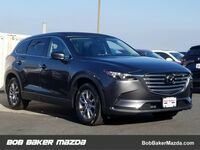 Continue reading to learn more about why you should choose the 2019 Mazda CX-9. 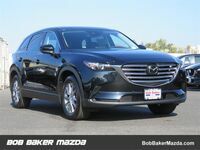 When you climb aboard a Mazda, you know you’re in for a quality experience that truly caters to the desires of those inside, making every drive fun. With the MAZDA CONNECT™ display, you will have a number of different features conveniently at your fingertips, keeping you connected to the rest of the world and helping to keep you informed and entertained. 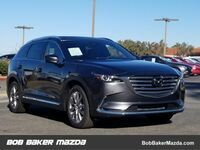 Safety is also of the utmost importance, especially when it comes to transporting your family, so the 2019 Mazda CX-9 offers standard and available features to help keep you safe. A rearview camera comes standard to give you an extra set of eyes while in reverse. Also standard is Blind Spot Monitoring with Rear Cross Traffic Alert, Dynamic Stability Control with the Traction Control System, Trailer Stability Assist, Hill Launch Assist, and Smart City Brake Support. 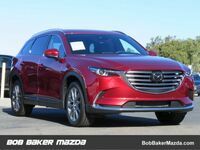 Other safety features include available Mazda Radar Cruise Control with Stop & Go, available Smart Brake Support with Collision Warning, the available Lane Departure Warning System, and more. 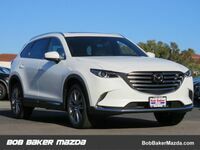 The 2019 Mazda CX-9 looks great and has the performance and features to back it up. The statistics speak for themselves.